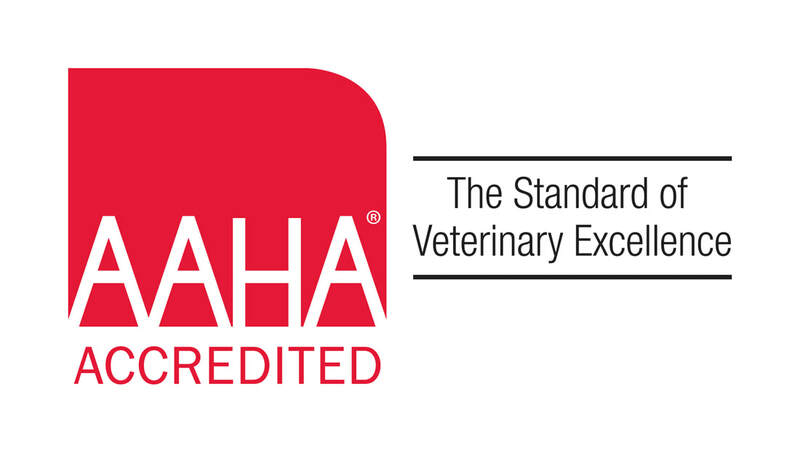 ​​​​​We are an AAHA-accredited veterinary hospital. That means we hold ourselves to a higher standard. Pets are our passion. And keeping them healthy is our #1 priority. 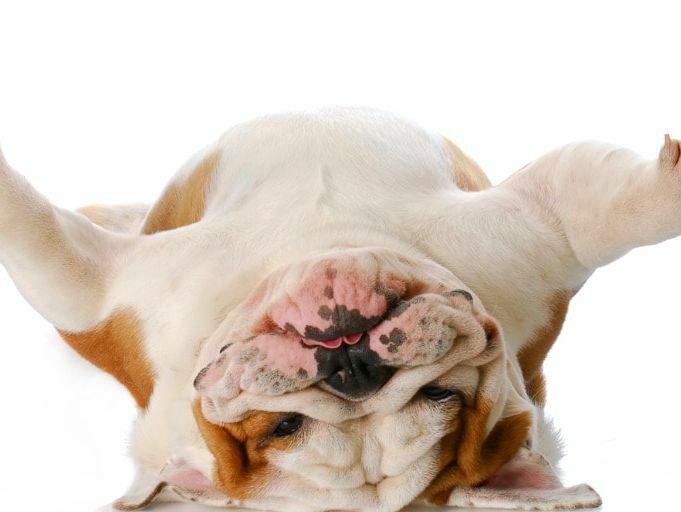 Here, we strive to deliver excellent care for pets. Because your pets deserve nothing less. 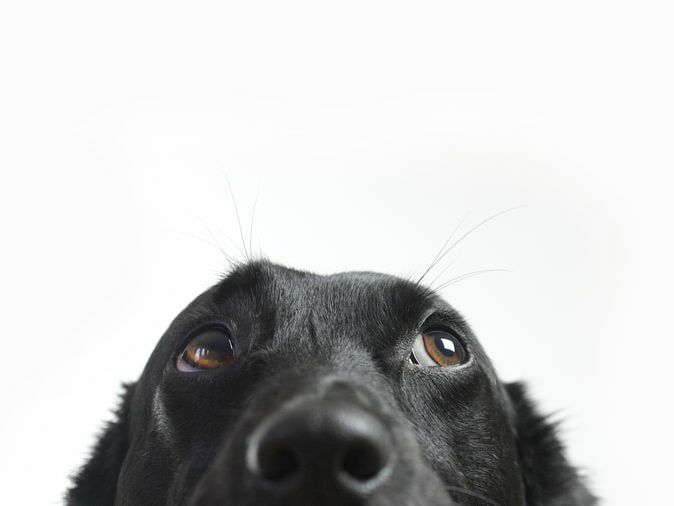 Learn more about AAHA accreditation and why our accreditation is important to you and your pet go to our Accreditation Page. 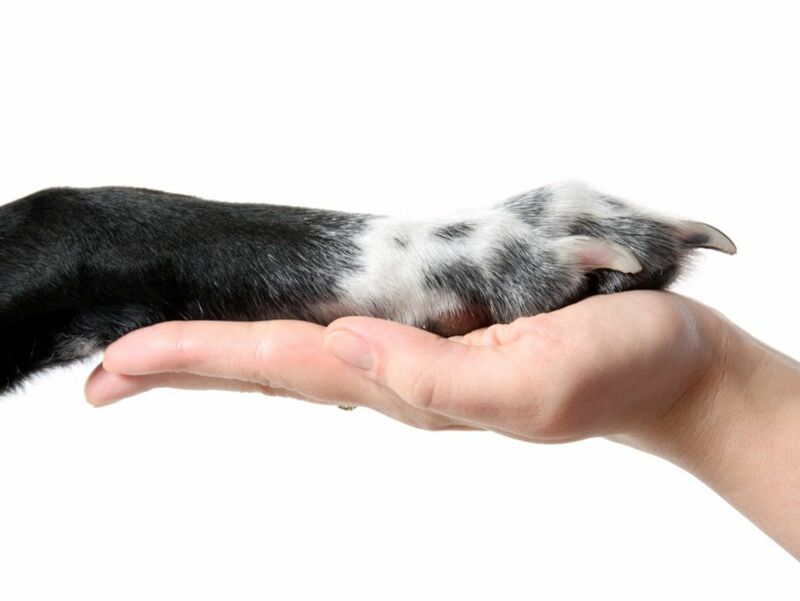 ​​We are committed to you and your pet.